First cut a 6" x 9 1/2" piece of Stampin' Up! Melon Mambo card stock and fold it in half for the base, a 4 1/2" x 5 3/4" piece of pink for the middle layer and a 4 1/4" x 5 1/2" piece of white for the front layer. 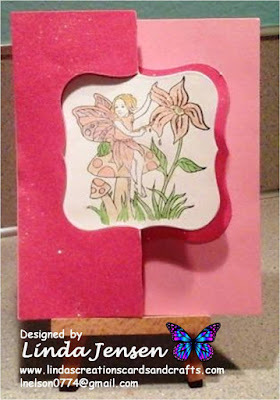 Then create the background by double stamping (ink your stamp, stamp on a piece of scrap paper, then on your project without re-inking) the flower in Stampin' Up! Pink Pirouette ink. Next on another piece of white card stock stamp the first layer of each flower in Pink Pirouette ink then using a Stamp a ma jig stamp the second layer in Melon Mambo ink. Then double stamp the leaves first layer in Stampin' Up! Pear Pizazz then regular stamp the second layer with Pear Pizazz. Next cut the sentiment's background out of Melon Mambo card stock with a Spellbinder's Eyelit Circle die and the sentiment out of white card stock with a Spellbinders Standard Circles die. Then sponge the circle's edges and stamp the sentiment with Melon Mambo ink and a stamp from a Stampin' Up! 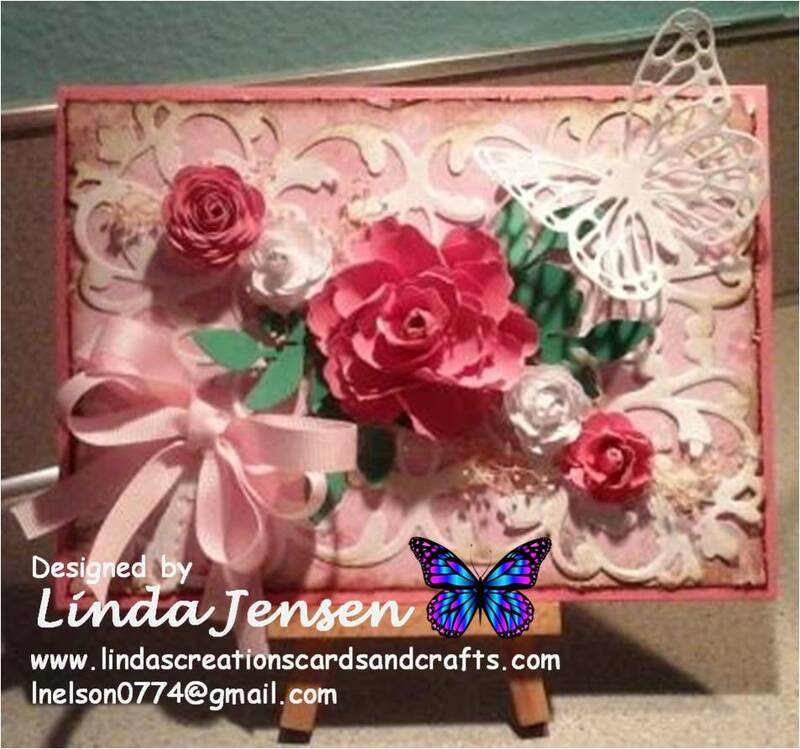 Wreath of Roses set, attach the sentiment to it's background then to the front layer. Next cut out all flowers and leaves then attach them to the front layer with mini pop dots. Then attach the rhinestones to the flowers centers, attach the front to the middle layer then to the base and enjoy! First cut a 6" x 9 1/2" piece of burgundy card stock and fold it in half for the base, a 4 1/2" x 5 3/4" piece of black for the middle layer and a 4 1/4" x 5 1/2" piece of white for the front layer. 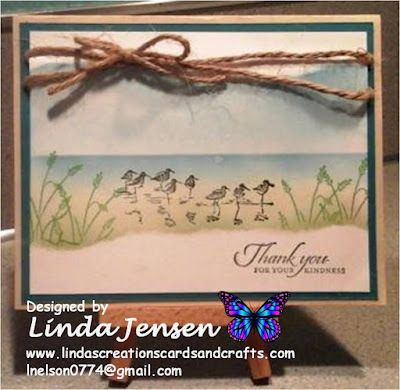 Next stamp the script and sponge the edges of the front layer with Stampin' Up! Cherry Cobbler ink and stamp the roses in Stazon Jet Black ink. 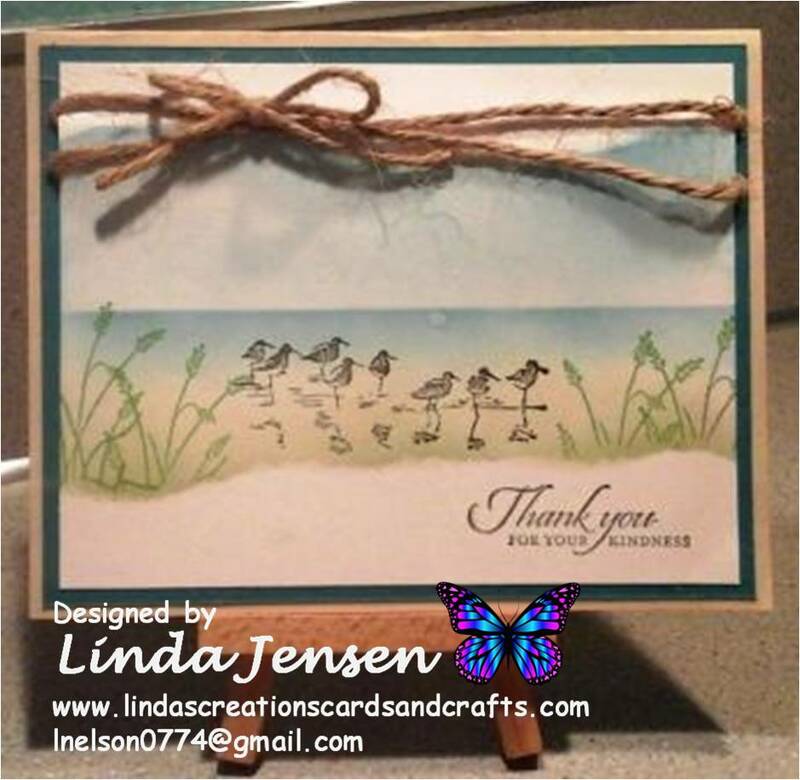 Then water color the leaves with a Stampin' Up! 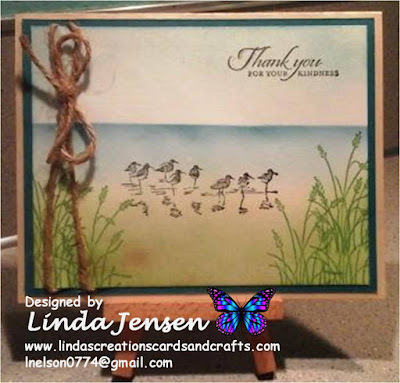 Garden Green Classic Stampin' Pad and an aqua painter by first going over the shaded areas with a darker shade of ink then the rest of them with a lighter shade. 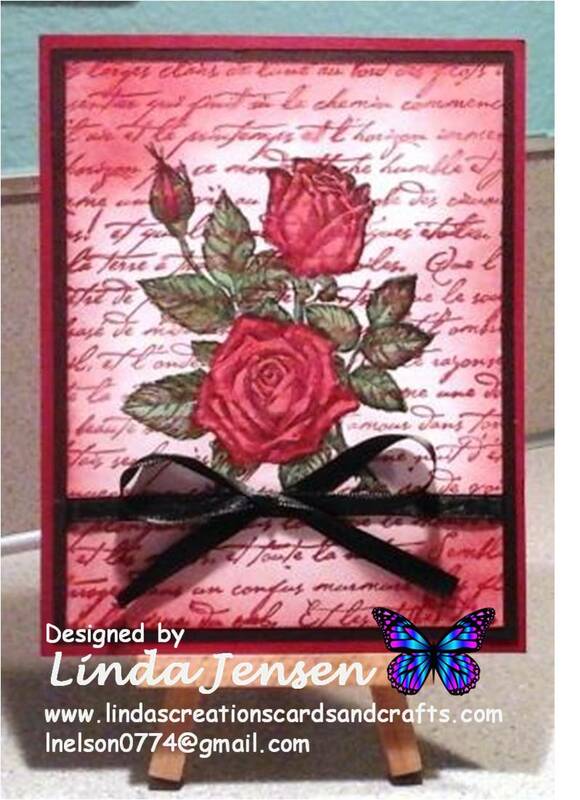 Next repeat the process on the roses with a Cherry Cobbler ink pad. When dry add the black ribbon, attach the front to the middle layer then the middle to the base and enjoy! First cut a 6" x 9 1/2" piece of Stampin' Up! Sahara Sand card stock and fold it in half for the base, a 4 1/2" x 5 3/4" piece of Island Indigo for the middle layer, and a 4 1/4" x 5 1/2" piece of white for the front layer. 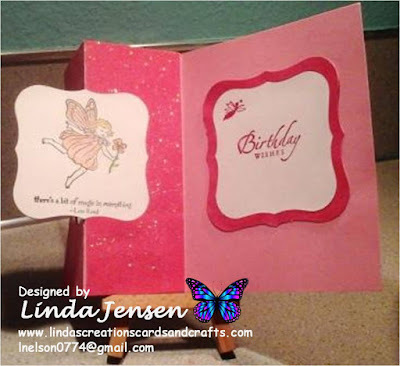 Click here for an awesome tutorial that I used sponge the background. 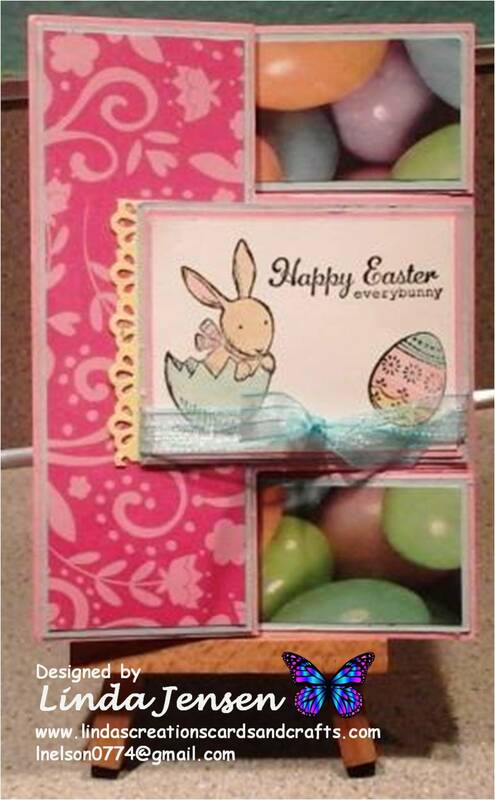 Thank you Angie for sharing your beautiful work and easy to follow tutorial! First cut a 6" x 9 1/2" piece of Stampin' Up! Sahara Sand card stock and fold it in half for the base, a 4 1/2" x 5 3/4" piece of Stampin' Up! Island Indigo for the first layer, and a 4 1/4" x 5 1/2" piece of white for the front layer. 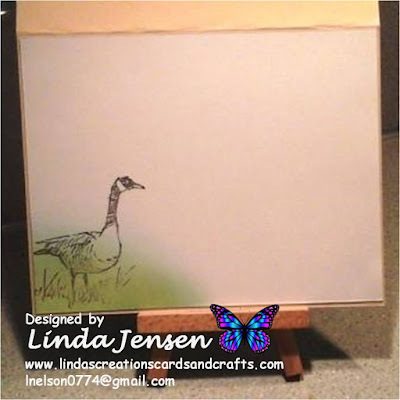 Next sponge on Soft Sky ink across the top edge and blend it toward the center of the card stock panel. Then lightly sponge the bottom edge with Sahara Sand ink and blend toward the Soft Sky ink. Next use a mask with a straight edge to sponge the horizon in Island Indigo ink higher than the Sahara Sand color. Then lightly sponge Wild Wasabi ink up both sides of the panel. 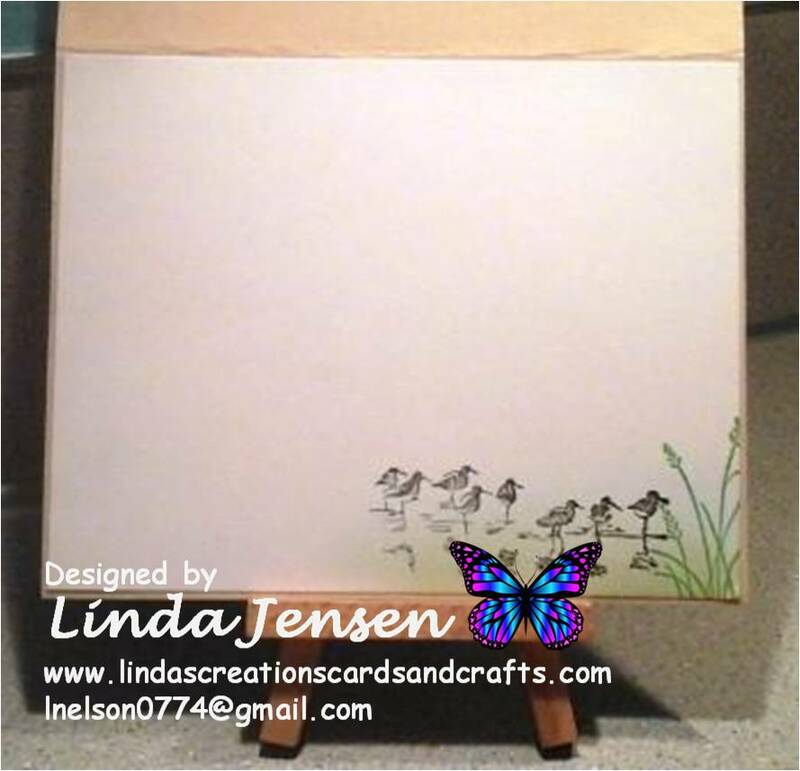 Next sponge the reed images in Wild Wasabi ink then the sandpipers along the water's edge and the sentiment in Early Espresso. Then wrap the twine around the front panel, attach the front panel to the middle panel then the middle to the base and enjoy! First cut a 6" x 9 1/2" piece of dark purple card stock and fold it in half for the base, a 4 1/2" x 5 3/4" piece of turquoise for the middle layer and a 4 1/4" x 5 1/2" piece for the front layer. Then heat emboss the background on white card stock using Versamark ink and white embossing powder. When cool sponge Stampin' Up! Elegant Eggplant and Tempting Turquoise ink over the embossing. The embossing resists ink so it's easily removed by wiping over it with a lightly water spritzed soft cloth or paper towel. Next attach the background to the middle layer and the ribbon around both layers. 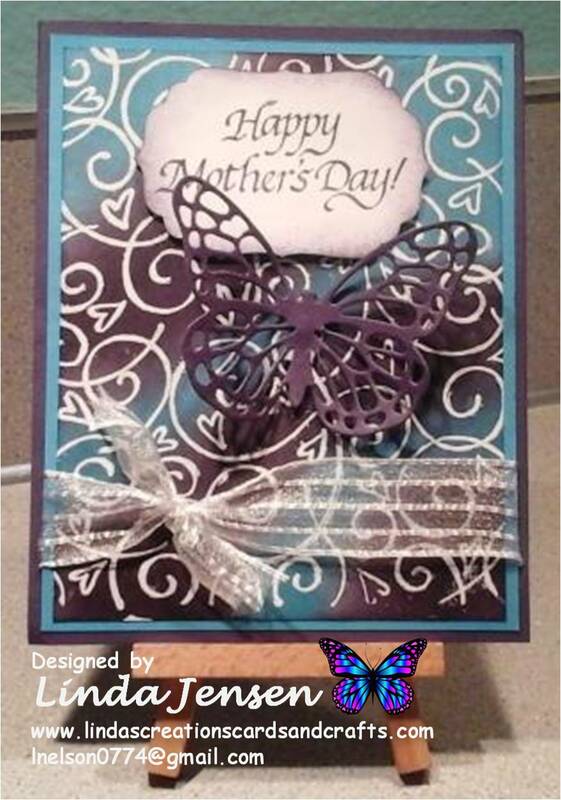 Then cut out the sentiment with a Spellbinders Labels Four Die, sponge it's edges and stamp the sentiment with Elegant Eggplant ink and attach it to the front layer with mini pop dots. Next cut out the butterfly with a Stampin' Up! 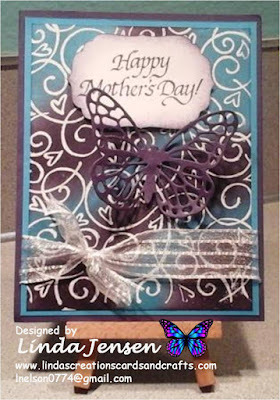 Butterfly Thinlits die, attach it to the front layer with a mini pop dot, attach the middle layer to the base and enjoy! First cut a 6" x 9 1/2" piece of dark purple card stock and fold it in half for the base, a 4 1/2" x 5 3/4" piece of light purple for the middle layer, a 4 1/4" x 5 1/2" piece of white for the front layer, a 3" x 3 1/2" piece of dark purple for the rose's background and a 2 7/8" x 3 3/8" piece of white for the roses. Then create the background with the shaving cream technique with the following supplies: Stampin' Up! Elegant Eggplant and Tempting Turquoise re-inkers, shaving cream, a wooden stick, a container, and paper towels . Click here for an awesome tutorial. 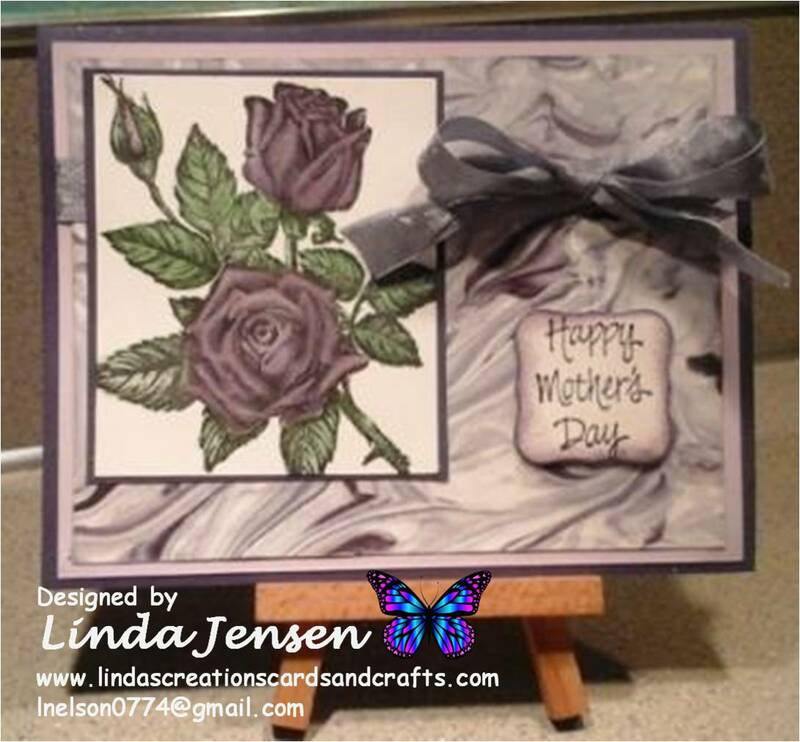 While the background's drying stamp the roses in Stazon Jet Black ink, watercolor them with either an aqua painter or blender pen and Stampin' Up! Elegant Eggplant and Garden Green Classic Stampin' Pads then attach them to their background. Then cut out the sentiment with a Spellbinders Labels One Die, sponge the edges and stamp the sentiment with Elegant Eggplant ink. Next attach the shaving cream background to the middle layer, the ribbon around both layers, and the roses to the background. 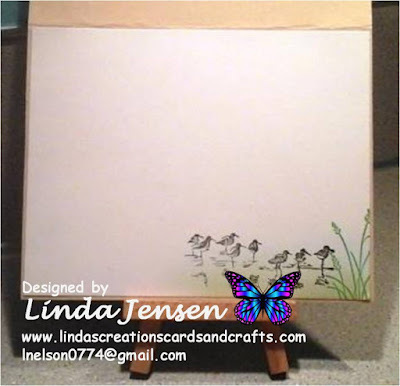 Then attach the sentiment with mini pop dots and the middle layer to the base and enjoy! 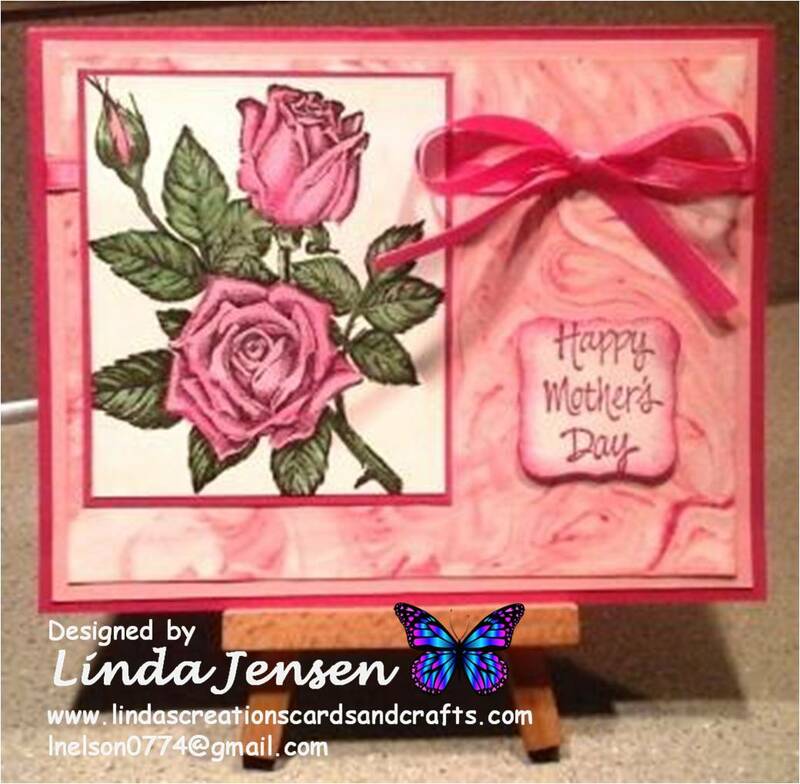 Here's another card that I made in pink with the following inks: Stampin' Up! 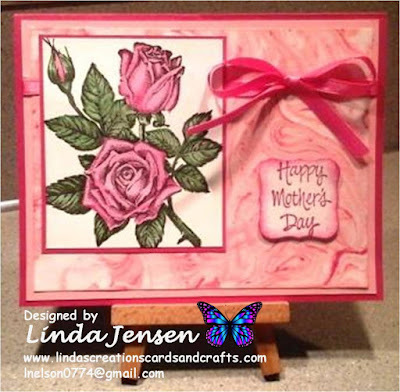 Pink Pirouette and Melon Mambo re-inkers for the background and Pink Pirouette, Melon Mambo, and Garden Green Classic Stampin' Pads for the roses. Next cut mats for all panels in light pink card stock using the measurements in the top half of the above chart and set them aside. 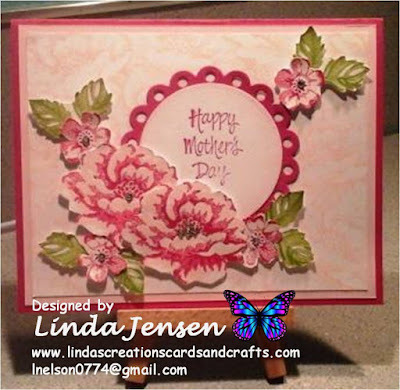 Then create the two 1 3/4" x 5 1/4" panels using the faux mother of pearl technique. Click here for an awesome tutorial. The supplies I used are white card stock, Stampin' Up! Pale Plum, Tsukineko Frost White All-Purpose Ink, Saran Wrap, and an ink applicator. 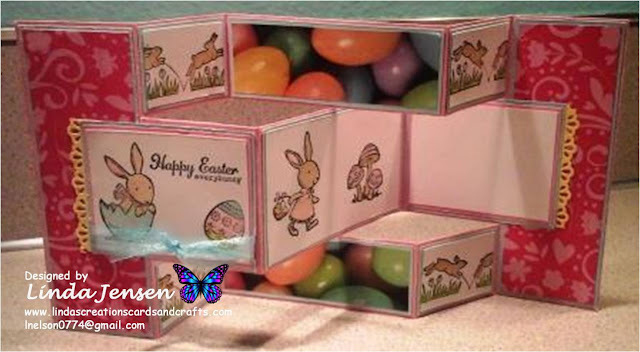 Next dry emboss them with a Darice Easter Egg embossing folder and set them aside. Next cut the remaining panels with the measurements in the bottom half of the chart, stamp them in Stazon Jet Black ink and water color them with either an aqua painter or blender pen and the following Stampin' Up! 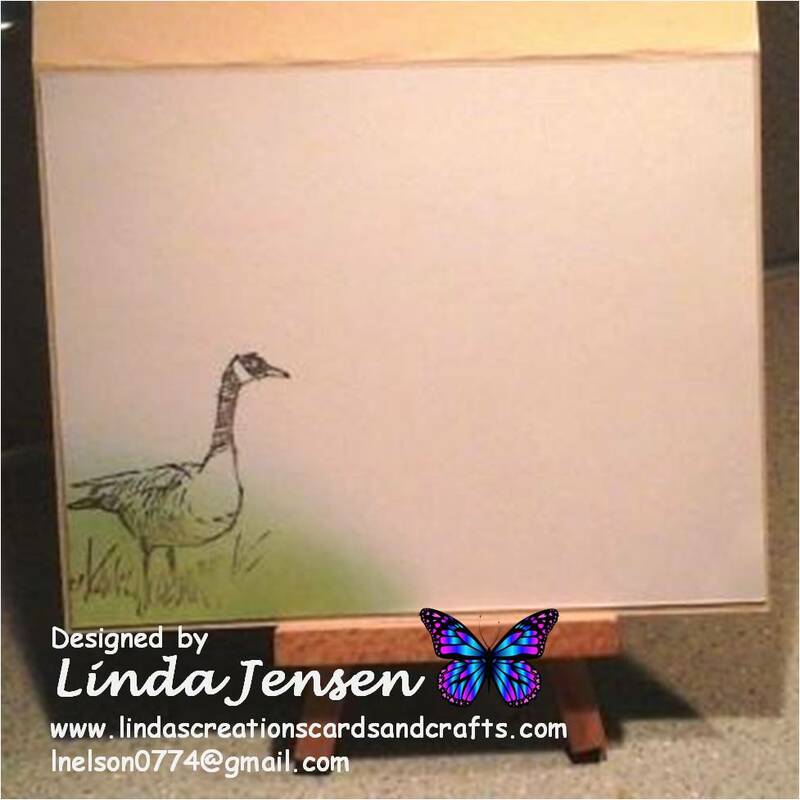 ink pads: Stampin’ Up! Pale Plum, So Saffron, Pink Pirouette, Soft Sky, Gumball Green, Pumpkin Pie, Baked Brown Sugar, Wisteria Wonder and Pink Pirouette. 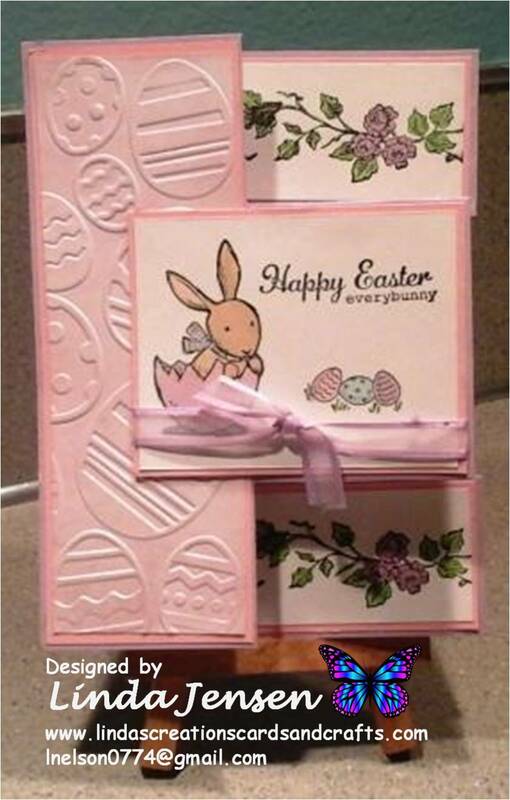 Then assemble the card, cut out the bunny in the balloon, attach it to the right panel with mini pop dots and enjoy! Hi everyone! I'm sorry it's been so long since my last post. 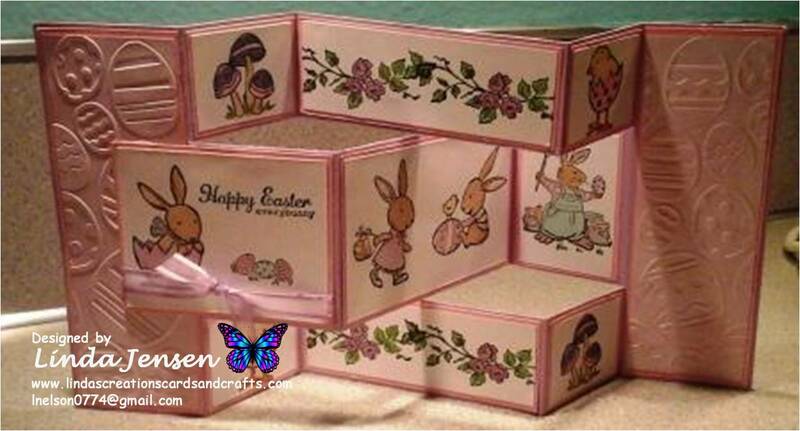 I've been busy working on Easter and Mother's Day cards and loving every minute of it. I'm posting lots of pics along with instructions so kick back and enjoy! As always please let me know if you have any questions, I'm always happy to help. I always appreciate any comments/suggestions that you'd like to share. Thank you for stopping by, have a great day!